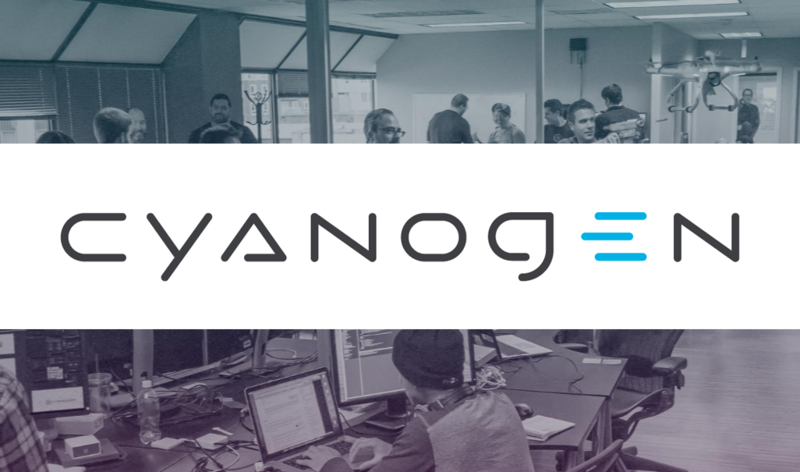 We're hearing from multiple sources that Cyanogen Inc. is in the midst of laying off a significant portion of its workforce around the world today. The layoffs most heavily impact the open source arm of the Android ROM-gone-startup, which may be eliminated entirely (not CyanogenMod itself, just the people at Cyanogen Inc. who work on the open source side). Accounts indicate that employees were called into meetings, sometimes in groups, and told they were being let go. In Seattle, Steve Kondik himself is allegedly conducting the layoffs. At this time, we've been told roughly 30 out of the 136 people Cyanogen Inc. employs - around 20% of the workforce - have been let go. It's unclear if that number may change more in the coming hours and days. According to one source, the systems and QA teams in Palo Alto and Seattle have been heavily cut, with Cyanogen's smaller offices in Lisbon and India reportedly being essentially gutted. Community support members were allegedly removed, too. We have been told by several sources that the company plans to undergo some sort of major strategic shift, with one claiming that this involves a "pivot" to "apps." It's not clear what such a pivot would entail - perhaps in some way it could involve the company's MOD initiative, but that's total speculation. Layoffs reportedly came after a long executive retreat for the company's leaders and were conducted with no advanced notice. Employees who were not let go were told not to show up to work today. Those who did show up were the unlucky ones: they had generic human resources meetings rather ominously added to their calendars last night. So, everyone who arrived at Cyanogen Inc. in Seattle this morning did so to lose their job (aside from those conducting the layoffs). That's a bit grim. We will update this story if and when we learn more. We have reached out Cyanogen Inc. and will update if and when we receive a reply. Cyanogen CEO Kirt McMaster is claiming that rumors of the pivot are "FALSE," so take that for what it's worth. He claims Cyanogen remains an OS company, though it's unclear if being an "OS company" means building Cyanogen OS devices or something new. We'll keep an eye on this as the story continues to develop. Recode is now confirming our report, adding that the "pivot" is being led by Cyanogen's new COO Lior Tal. Cyanogen CEO Kirt McMaster reportedly declined to comment to Recode on the layoffs or the company's new strategy.